Each year, thousands of drug addicts go through a recovery program – some formally and others informally – and come out the other side clean and sober. 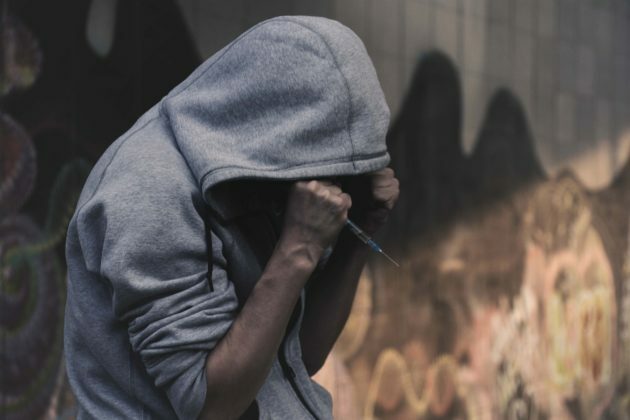 But research suggests that a large percentage of these individuals, regardless of sincerity, end up going back to using drugs within a matter of days, weeks, or months. If you’re finally clean after a period of addiction and abuse, you should feel really good about yourself. You deserve to pat yourself on the back and find satisfaction in your progress. But as you’ve likely been told, you can’t let up in your intensity to stay clean. It only takes a moment of weakness to relapse and it’s important to do everything you can to set yourself up for long-term success. A relapse is often defined as deterioration in someone’s state of health after a temporary improvement. Unfortunately, because addiction is a type of mental illness, relapses happen way more than people would like. And while it’s not always possible to prevent a relapse with 100 percent certainty, there are steps you can take to reduce your likelihood of succumbing to a setback. People talk about wanting to stay clean, but all they do is focus on strengthening their mental resolve and self-discipline. People know there’s a strong connection between mind and body, but few acknowledge that it goes both ways. Not only can mental discipline lead to physical benefits, but physical actions can also produce positive mental results. If you want to reduce your chances of relapsing, take care of your body. You need proper sleep, nutrition, and exercise. Using these three things as pillars of your recovery, you’ll most certainly see better results. “When on the journey to living an addiction-free lifestyle, it’s important to remember you aren’t alone. Seek out the help of others as you stay clean, so you can find comfort and get the support you need,” Resurgence Behavioral Health explains. If you’re coming from a situation in which you don’t have many supportive people in your immediate family or social group, consider linking up with a therapist who specializes in addiction and recovery. Whatever you do, don’t do it alone. While you’re turning toward people for support and accountability, you also need to cut ties with toxic people who will lead you back down the road to addiction. As hard as it may be to end a relationship, this is a time in your life where you need to be selfish. Your long-term recovery is more important than a toxic relationship. Saying goodbye will be best for all parties involved. 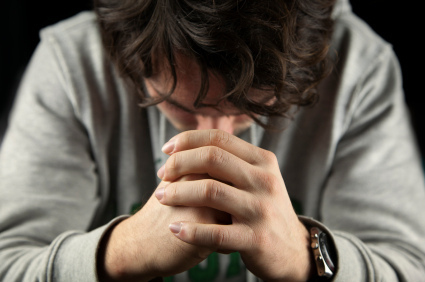 Every recovering drug addict has certain triggers in their life. These are events or circumstances that increase your likelihood of returning to an addictive behavior. Generally speaking, triggers can be classified into three basic categories. There are environmental triggers (social events or circumstances associated with using the drug), re-exposure triggers (close proximity to drugs), and stress triggers (fear, anger, anxiety, etc.). Make sure you’re working with your support group and/or therapist to help identify and avoid your triggers. Are you under the perception that you’re suddenly healed and your previous drug of choice has no hold over you? Well, pardon the bluntness, but don’t be foolish. Drug addiction is a lifelong battle. There will be periods where you possess total self-control and can make smart choices. But there will also be periods of weakness where you need structure in order to avoid relapsing. Keep this in mind and always surround yourself with people and constraints that help you stay on track.